Are you interested in dog sport? 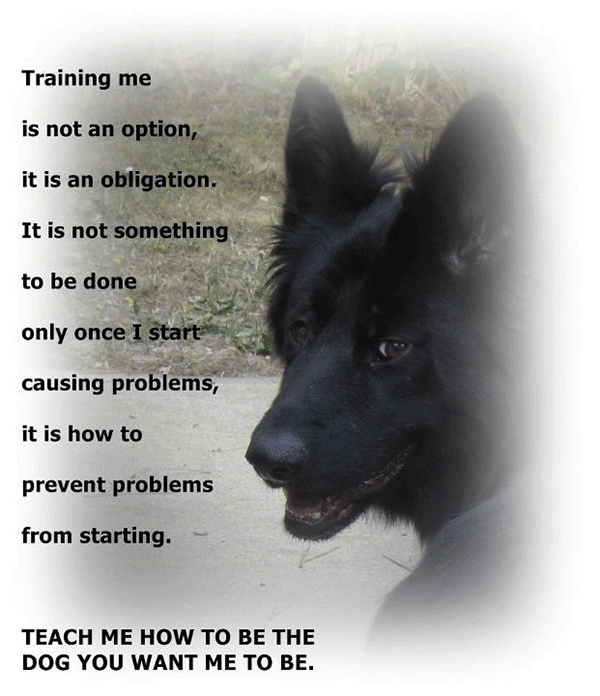 Do you have a working dog breed such as GSD, Belgian Malinois, Rottweiler, Doberman, Airedale, Dutch Shepherd………. the list goes on. You would really like to be active with your dog and enjoy some action at the same time. But you also like to have full control over your dog. 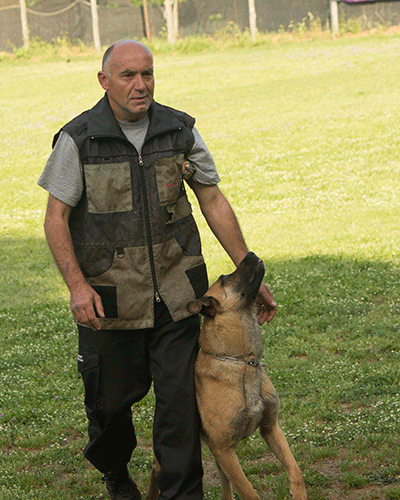 Here is an opportunity to participate in a sport that is not main stream, will keep your best friend sound and happy when you at work, will challenge your dog in all natural drive/ instincts and will give you a big sense of satisfaction watching and knowing how well you and your mate work as a team.